For a lot of families, December is a very routine time of year, and not much will change as each one passes by. Your Christmas celebrations are already well-rooted, and changing them feels like more work than it’s worth. But, in reality, a lot of people miss out on a chance to get the most from this time of year. Traveling for Christmas is one of the best ways to enjoy this celebration. So, to help you out, this post will be going through two of the best options you have. When a lot of people think about enjoying their holidays in another country, they will be worried that the traditions they are used to won’t be followed. Of course, though, Australia is very similar to the Western World, and this time of year is celebrated just like it is at home. Only here you’ll have the chance to soak up some sun. Imagine starting your day with some present opening in the morning sun, enjoying each other’s company in the warm. As the day moves on, you could spend some time on the beach, engaging in some less-than-traditional Christmas fun. In the evening, your day can be finished with a beautiful holiday barbeque, including everything you’d expect in your normal dinner. Along with being similar in the way this time of year is celebrated, Australia also has loads of hotels. Finding somewhere to stay might be a little bit hard when you’re booking for Christmas, though. In most cases, you will want to start working on this far ahead of the occasion itself, or you might find yourself struggling to get a room. Of course, for some people, sun and heat won’t be want you want over Christmas. 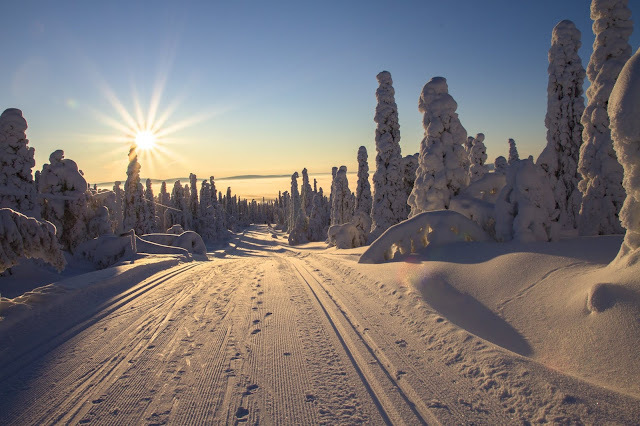 Instead, an option like Lapland can offer an equally unique experience, while also giving you a chance to enjoy something laced with tradition. Spending a winter in Lapland will give you a chance to experience this time of year like the scenes you see in postcards and on wrapping paper. You’ll need a coat, though, as it’s going to get cold. On a trip like this, you have loads of chances to get out and doing something fun. From meeting reindeer to racing on a sleigh, you’ll get to take part in all of the activities you associate with Christmas. This sort of adventure is particularly good for children. 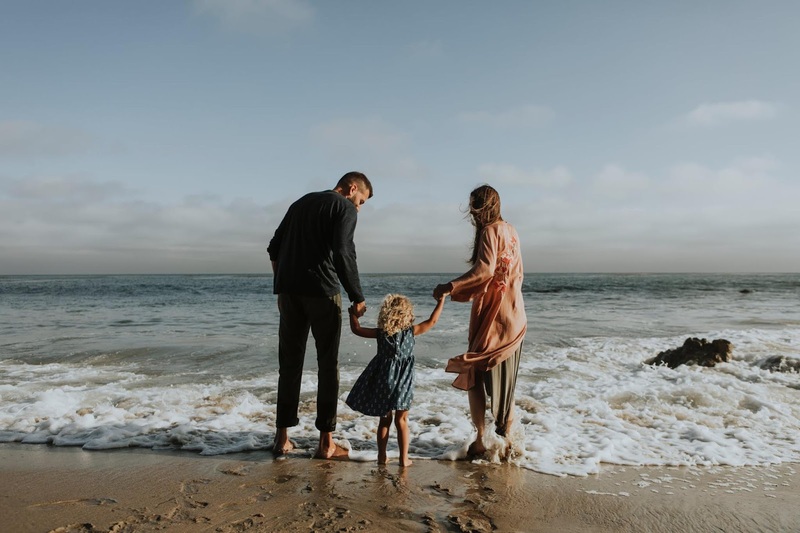 Being able to experience their holiday in this sort of environment will make it come alive for them, while also giving you a chance to enjoy a beautiful part of the world. Unlike Australia, you may struggle to find somewhere good to stay when you’re looking for hotels in a place like Lapland. It’s worth reading reviews and look for the very best, as your time away could be very different if you don’t. Thankfully, online review websites make this nice and easy, and it won’t take long to find the best place for you. A lot of people will take part in the same events, activities, and routines year in, year out. Of course, though, remembering your Christmas will greatly depend on the experiences you have during the big day.